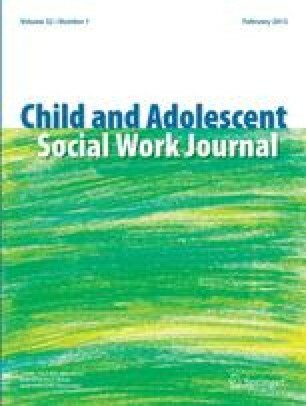 This study examined mental health and attachment problems in children in foster care. This study also obtained data concerning the validity of the Randolph Attachment Disorder Questionnaire (RADQ). Children were selected according to length of time in placement and age and screened for mental health symptoms using the Child Behavior Checklist and the RADQ. The findings showed that children in foster care have reported symptoms within the range typical of children not involved in foster care. The conclusion is that the RADQ has limited usefulness due to its lack of specificity with implications for treatment of children in foster care.